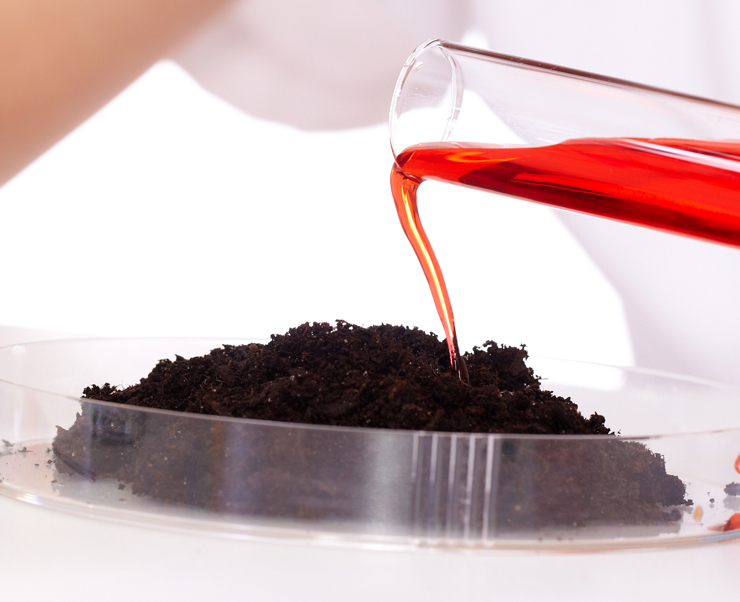 EcoEnvironmental provides a fast tracked waste classification soil testing service for soils prior to removal and disposal from site. 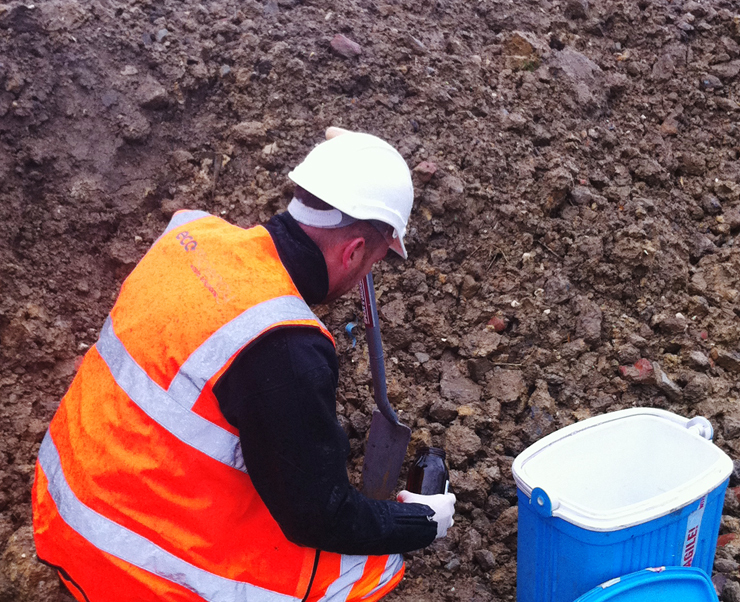 There is a growing requirement for efficient and accurate soil testing to determine the waste classification of ground material within the construction industry. 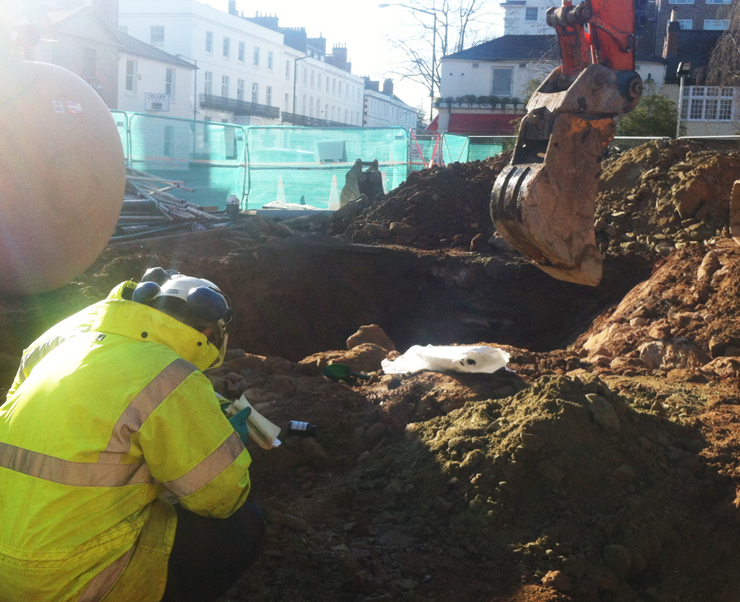 Our soil testing service is particularly well suited to sites where both time and space is at a premium and was developed to meet the requirements of today’s demanding construction programs. The waste producer has the legal responsibility to classify any waste they generate and our service provides the customer with clear and concise interpretation of chemical data within a Waste Classification Summary Report. 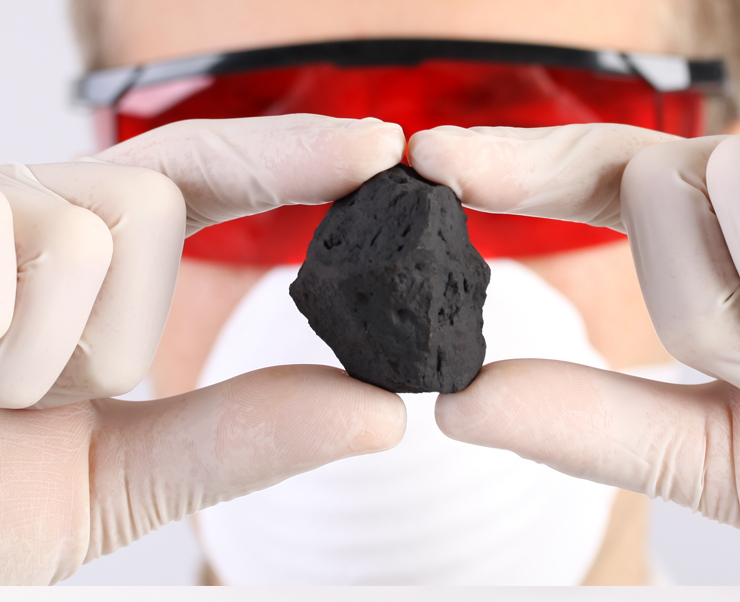 It is important for waste producers to remember that the costs associated with carrying out a more thorough approach to sampling and analysis can be negated if the volumes of Hazardous waste removed from the site can be reduced by even a single load. - Historic site investigation data is often not designed for waste classification and can be insufficient, inaccurate, outdated and non-compliant with WM3. - Having a transparent and defensible audit trail reduces a company’s risks. 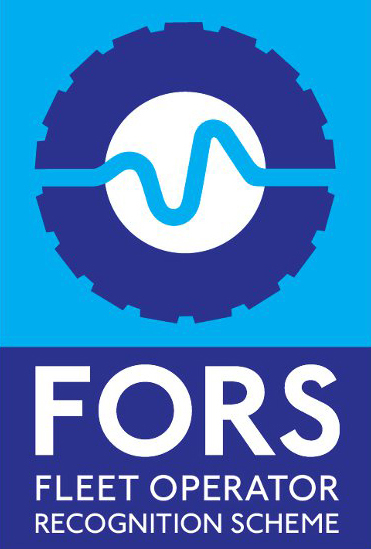 - Delays incurred waiting for soil testing results to return will often effect programme of work resulting in unnecessary increased costs. 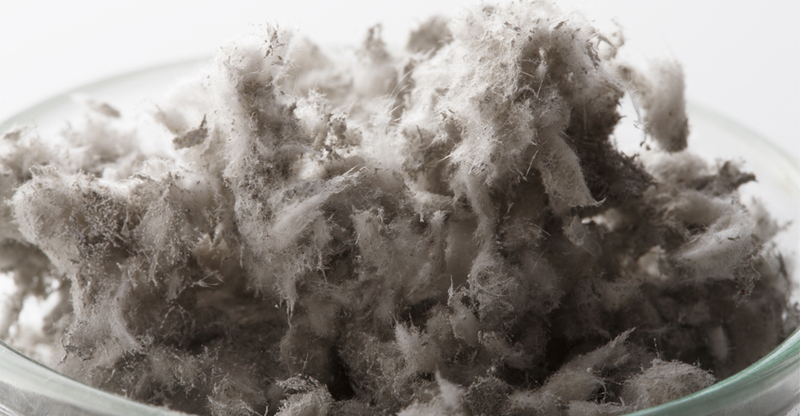 Ecofficiency offer Asbestos Testing services throughout the United Kingdom. 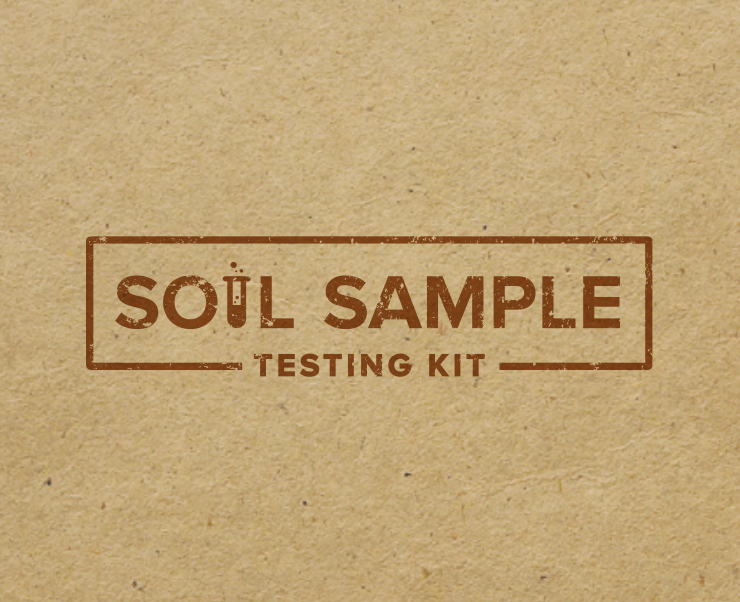 Our tests covers the identification of the hazardous substance within a sample of soil to the quantification of asbestos within the sample. 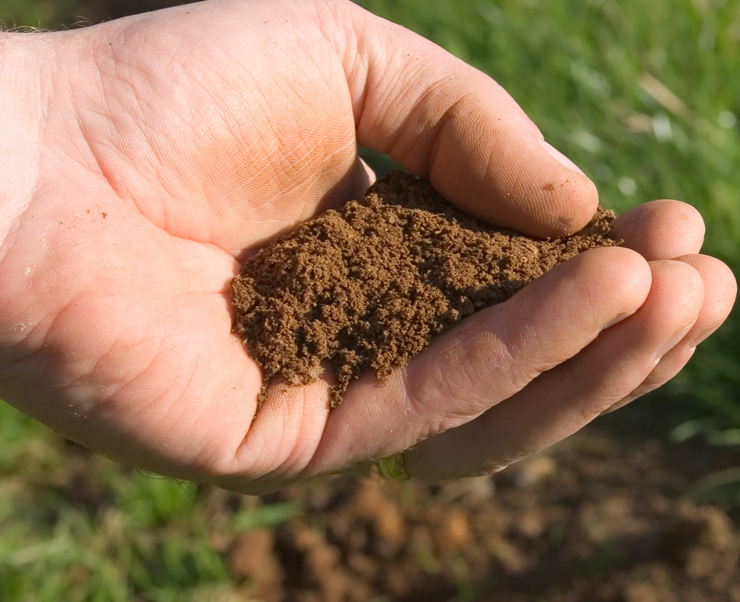 Topsoil Certification & Testing - The BS3882 topsoil suite is specifically designed to categorise grades of top soil based on their physical and chemical composition. 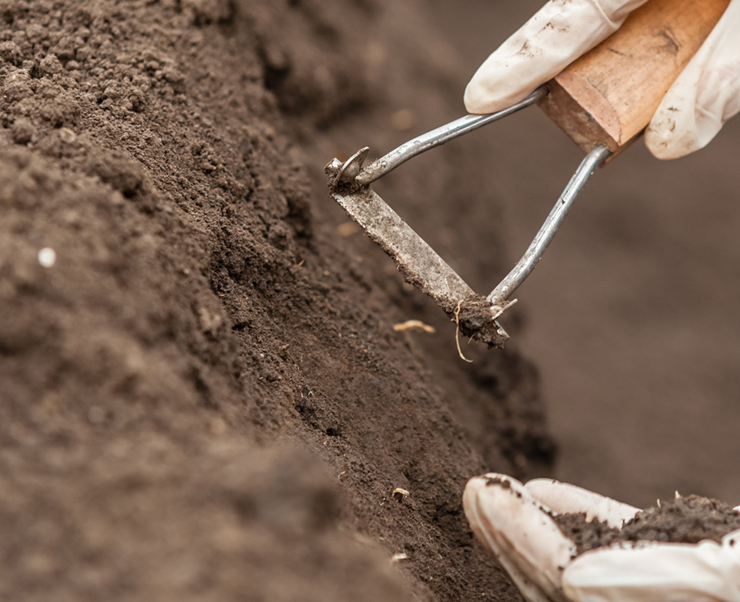 For topsoil testing and top soil certification call us today on 0800 030 5051, alternatively click on the 'Get an Instant Quote' button at the top of the page to get a fast tracked service.